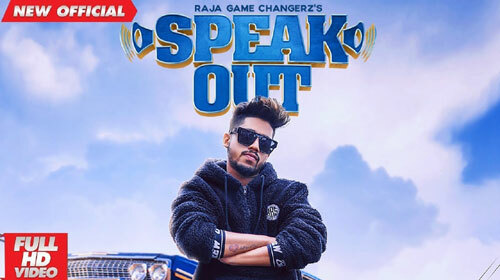 Speak Out Lyrics by Raja Game Changerz is a Punjabi song sung him and written by Rangrez Sidhu. Its music is given by Game Changerz and video is directed by Jatinder Maan for the banner ODD Frames. Kyon hunn thoda theka leya? Puchh tere shehar aaya kaun?